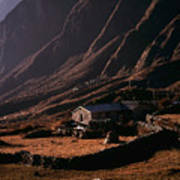 There are no comments for Langtang Village. Click here to post the first comment. 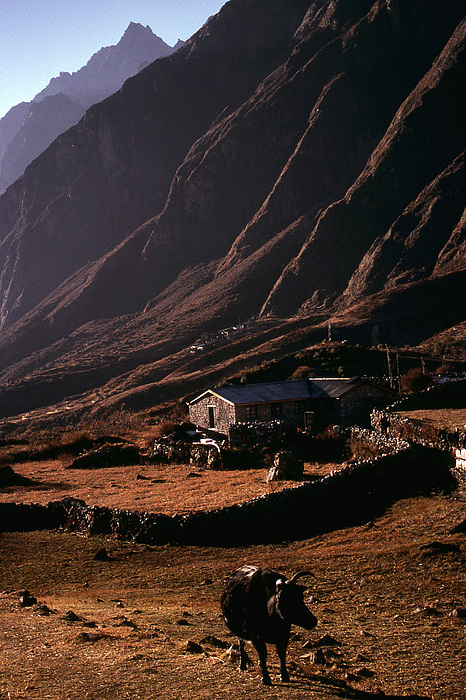 Picture taken in Langtang Village. No roads, no cars ... just the clanging of yak bells. 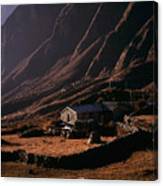 Langtang is a region located in northern of Nepal close to the Tibetan border. Patrick Klauss was born in 1971 in Lucerne, Switzerland to Czech parents who sought political asylum in the West. In 1981, Patrick's family moved to Toronto, Canada where he still lives and works. Patrick has traveled extensively and has always been drawn to sacred spots around the world. 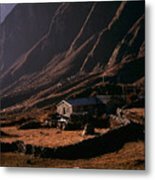 His photographs document his journeys. Patrick has had solo shows in Toronto, Canada and Prague, Czech Republic. His work is in private collections in Brazil, Canada, Czech Republic, Holland, Israel, Japan, Mexico, Romania, Sweden and the United States.